The ultimate upgrade for your new Traxxas XO-1 Supercar. 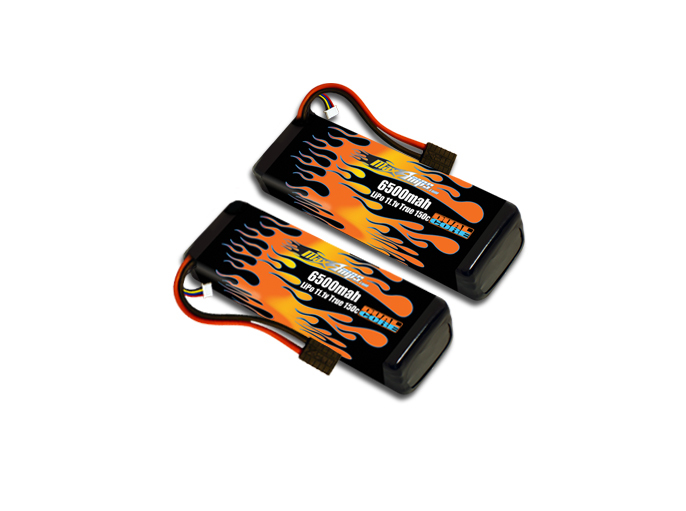 This is for 1 pair of our 6500 11.1v LiPo packs. These packs will make your Traxxas XO-1 scream! If you're looking for an insane amount of power, these are the packs for you! Note: The 100+mph Traxxas XO-1 4WD Electric Supercar runs two 3S 11.1v packs at the same time for a 6S 22.2v power setup.